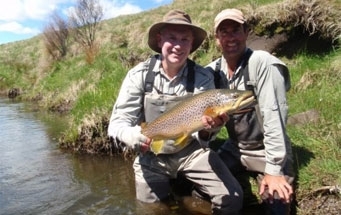 Situated in the heart of New Zealand's Best Trout Fishing Country is Creel Lodge. 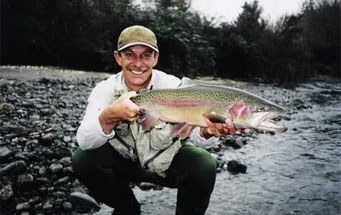 Turangi and surrounding areas offer you a unique fishing experience, rivers and streams, back country fishing, plus both natural and man-made lakes, some offering trophy fish. 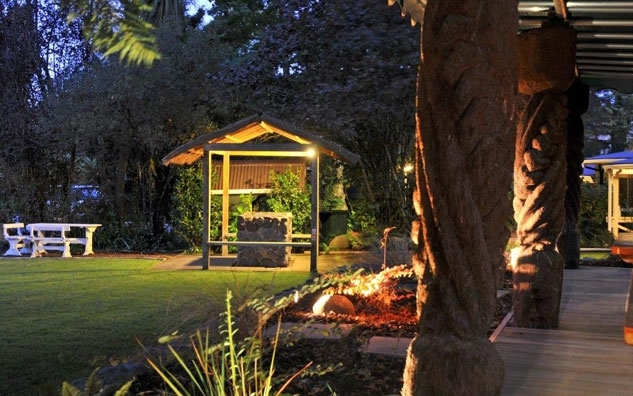 Creel Lodge and the Turangi region will excite and above all, make you want to come back, again and again. Creel Lodge is situated on the famous Tongariro River, with its own private access to one of New Zealand's top fly-fishing rivers. The Tongariro River is open for fishing all year round, offering Steelhead (Rainbow) and Brown trout fishing 365 days a year. 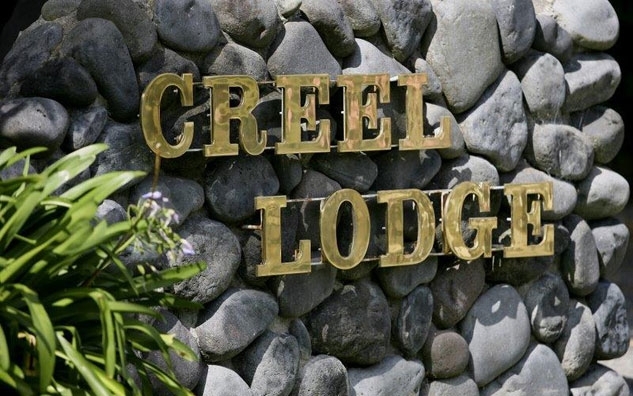 Creel Lodge is less than 1km from Turangi township, which nestles at the southern end of Lake Taupo, situated in the centre of New Zealand's North Island. Make Creel Lodge your holiday base as it is an ideal location. Every year people from all over the world come back to Creel Lodge to fish, hunt, ski or relax in the hot pools at Tokaanu, just 3km from the Lodge. 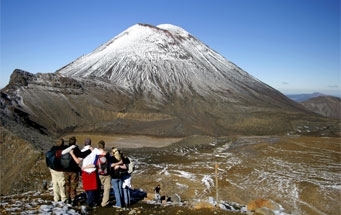 Tongariro Expeditions offer one-way or return transport for the Tongariro Crossing from Creel Lodge. Timetable subject to changes, so you can confirm your pick-up time when you get to Creel Lodge. The Tongariro Alpine Crossing is a challenging hike taking 6-8 hours covering a distance of 20km one way and is often described as the best one-day hike in New Zealand. 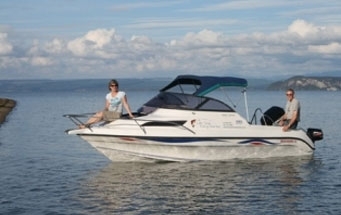 Active Adventures New Zealand have been offering exceptional adventure tours since 1996. Hike, bike and paddle around the country with incredible Kiwi guides and enjoy sumptuous home-cooked meals. 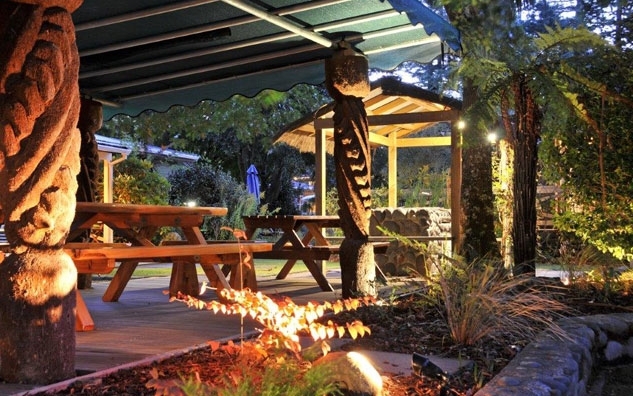 Active Adventures New Zealand are proud to use Creel Lodge on our Ultimate North Island Adventure 'Kauri' trip. 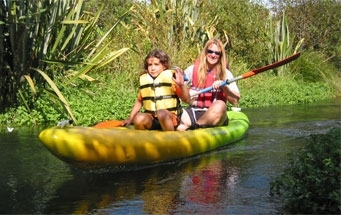 Kayak Wai Maori Freshwater Adventures has the perfect location, the ideal kayaks and experienced staff to ensure that you have the most enjoyable kayaking excursion. Whether you are a novice or experienced, your own lake and stream kayak trip is a fun achievement in a unique freshwater environment. For the more adventurous novice kayaker our guided whitewater kayaking, is definitely a challenging achievement too. 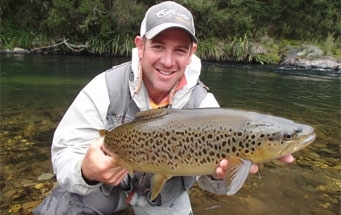 Kia ora and welcome, my name is Andrew Christmas and I have the privilege of being a professional fly fishing guide in one of the most beautiful and highly regarded trout fishing regions in the world – Taupo, New Zealand. At Bryce Curle Fly Fishing, you can choose the adventure that suits you best. Arrive at your fishing spots by air-conditioned 4x4 vehicle, 4x4 quad bikes, raft, boat or the ultimate experience helicopter, fish for a single day or choose to camp out for multiple day stays. 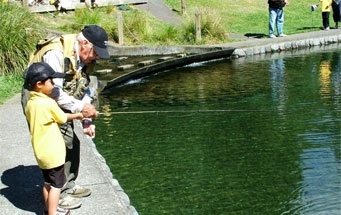 Michael and Bruce Rowntree have been fly fishing the North Island's many rivers, lakes and streams for over 20 years. With their easy going natures (not to mention experience and knowledge) they will make sure you have the most enjoyable trip of a lifetime. 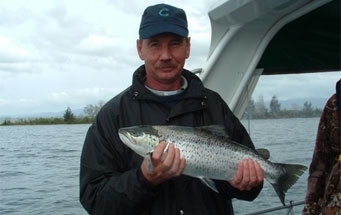 Enjoy professionally guided boat trout fishing, sightseeing or picnicking with Lake Taupo Fishing Charters Limited and make your stay in the Turangi/Taupo area of New Zealand truly memorable. 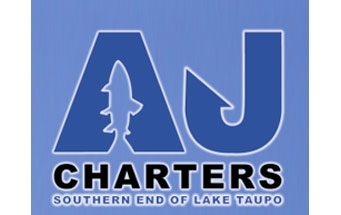 AJ Charters welcomes you aboard its 38' two-storey catamaran, 'DAYDREAM', to explore the trout fishing capital of the world on the southern end of Lake Taupo, New Zealand. Fish the shores of Turangi, Tokaanu, Waihi, Pukawa, Omori, Kuratau and the renowned Stump Bay where the Tongariro River enters the lake. 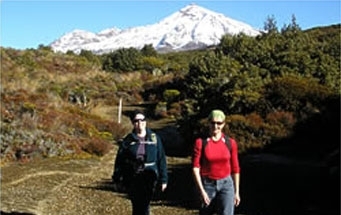 Walking Places is the Central North Island's leading hiking outfitter, offering guided walks on tracks in the volcanic plateau. A great recent development for Walking Places is that the full length of the Tongariro Alpine Crossing is now available for us to guide! Join us to find out why this is often referred to as the best one-day walk in New Zealand, (if not the world), with a guide who will reveal some of the secrets of this stunning area. 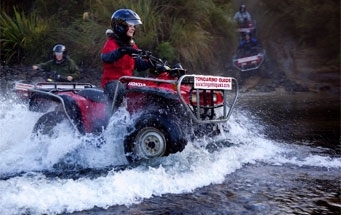 We provide guided Quad Bike and Buggy Adventures through farmland, native bush and natural stream crossings. We over look the beautiful Yongariro National Park and have true Raurimu Spiral Views. Our guides are qualified with ATV and First Aid certificates, all gear is provided. 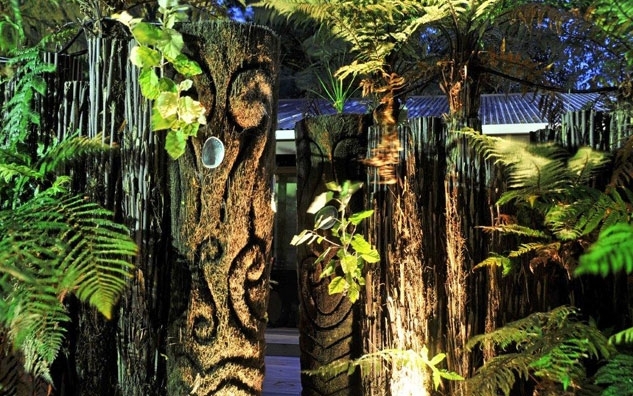 We are located in Raurimu, 7 kms from National Park, 30 min from Turangi, behind the dinosaur sculpture. 1 hour, 1 1/2 hour, 2 hour, 1/2 day, full day (min 2) rides are available. 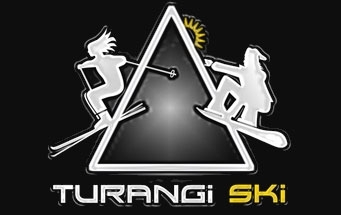 Turangi Ski have got the gear, the hot and cold drinks, and the roaring fire to get your day started. Beat the crowds, pick up your rentals the afternoon before or come along early in the morning. Catch the shuttle bus if you don't want to drive. Owner/Operators Luke and Pianika Boddington love to raft and love to share their passion for rafting rivers with all their clients. 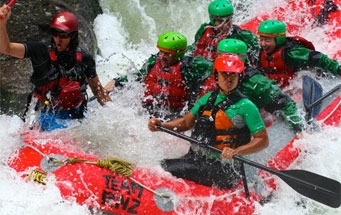 Their enthusiasm for their excellent product is infectious and helps to create the unique experience that is rafting with Rafting New Zealand. 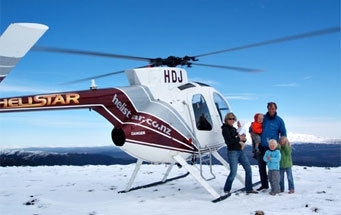 Helistar Helicopters is Lake Taupo's leading tour flight helicopter company operating from our flight centre on Huka Falls Rd just five minutes drive north of Taupo. 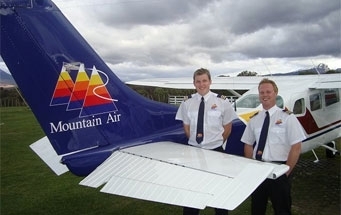 Experience the breathtaking views of New Zealand's oldest National Park and World Heritage Site with a scenic flight with Mountain Air over the dramatic landscape of the area. The Tokaanu natural thermal pools have for five centuries been recognised by the Ngati Tuwharetoa people for bathing, cooking and dyeing of clothes. 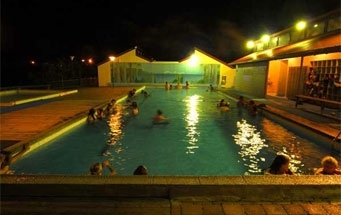 Europeans started to use the pools extensively once Tokaanu was established as a major stopover on the Grand Tour stage coach run from Wanganui to Taupo in the 1800s. These pools were and are a very welcome way to rejuvenate. 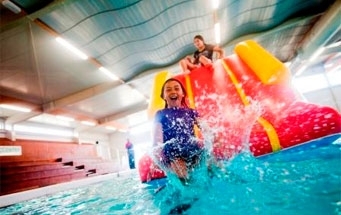 The Genesis Energy Turangi Aquatic Centre (previously known as the Turangi Turtle Pool) is the region's newest aquatic facility. Situated at the southern end of the lake, the complex reopened in September 2008 after an extensive upgrade. At the Lazy H we offer a variety of rides including overnight adventures. We'll do things at your pace, whether you're a complete beginner or a more experienced rider. If you want a gentle ride then that's what we'll do. If you're looking for something more challenging then we can do that too. 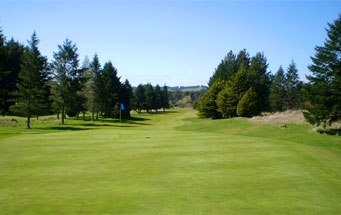 The Turangi Golf Course is 18 holes par 72 from both tees. The length from the white tees is 5738 metres and 5145 metres from the yellow tees. The course is resonably flat and has water features and good tree coverage. The Tongariro Power Scheme is located in the Central North Island and utilises water from 36 rivers and streams. The area is renowned for its dual status as the Tongariro National Park and World Heritage Site. 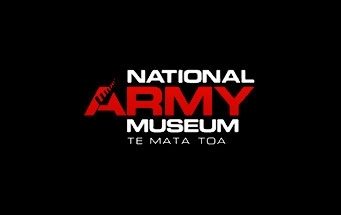 National Army Museum, Waiouru, is a military history and army war museum in New Zealand. Engage with real life soldiers' stories, discover New Zealand's military history, learn the campaigns of the New Zealand Army, and reflect on how conflict has shaped New Zealand. Situated beside the famous Tongariro River, you can see and feed wild trout in their natural environment. Our Visitor Centre is the home of our extensive collection of Taupo and freshwater fishing memorabilia. 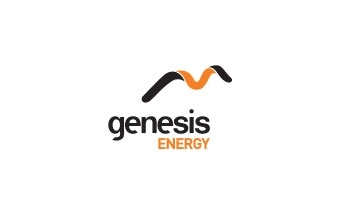 The highlight of your visit will be viewing many of New Zealand's native freshwater fish in our Genesis Energy Fresh Water Aquarium. We provide guided Quad Bike and Buggy Adventures through farmland, native bush and natural stream crossings. We over look the beautiful Yongariro National Park and have true Raurimu Spiral Views. 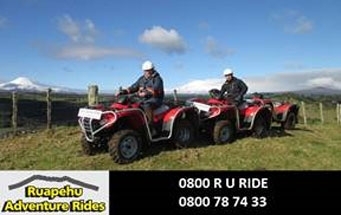 Our guides are qualified with ATV and First Aid certificates all gear is provided. 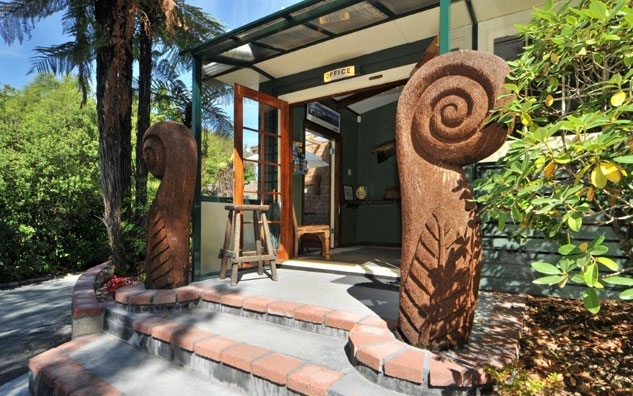 We are located in Raurimu, 7 kms from National Park, 30 min from Turangi, behind the dinosaur sculpture. Check us on our Facebook page.